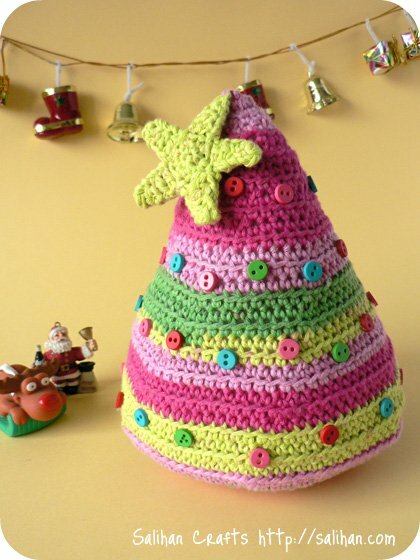 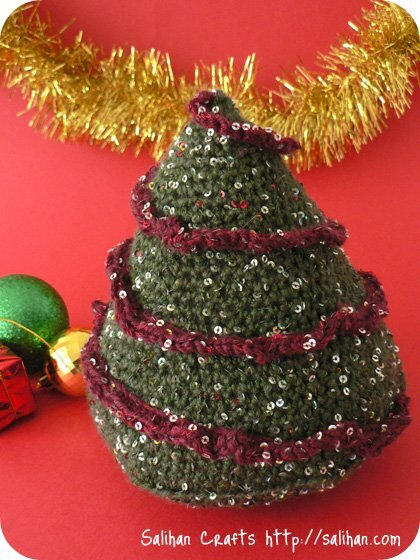 Good things come in threes and this trio of crocheted Christmas Trees is no different. 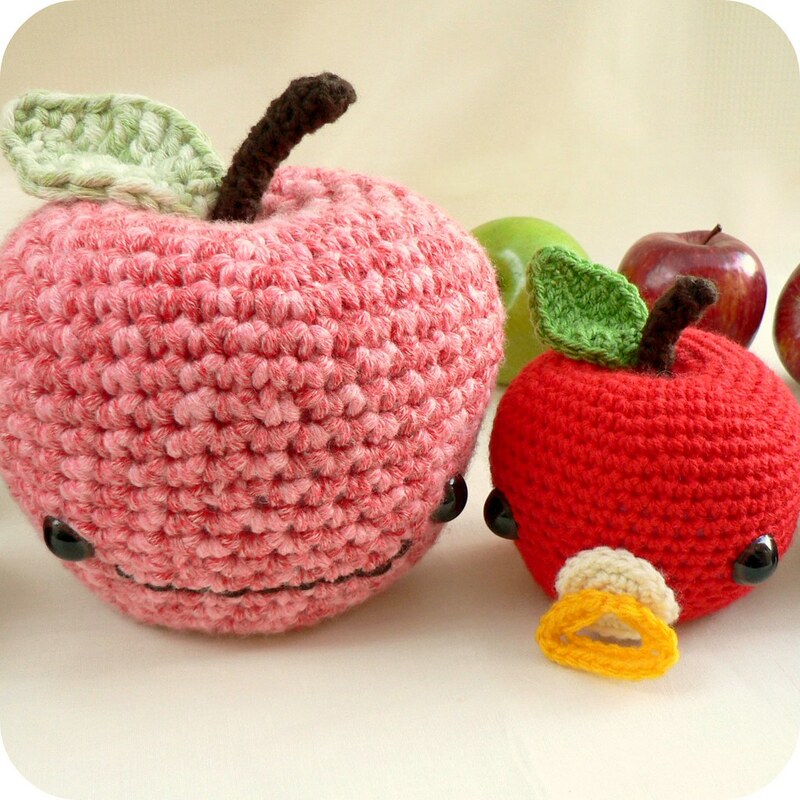 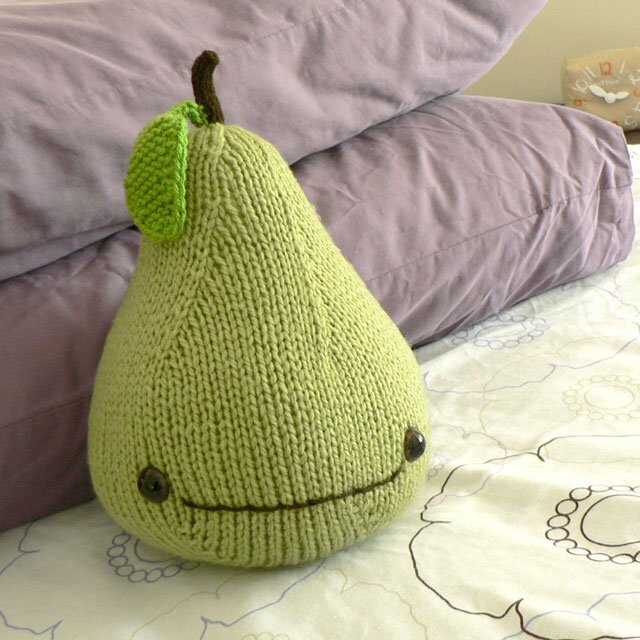 Crochet one, two or all three for your home, family and friends. 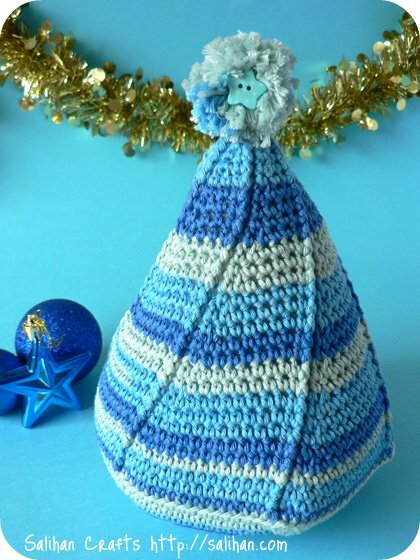 They will bring cheer to your home decor or as a cuddly soft toy for the little ones.